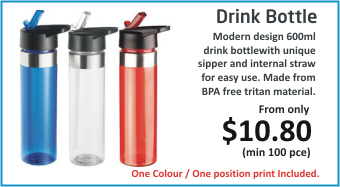 Custom decorated plastic drink bottles, aluminum drink bottles or stainless steel drink bottles are an excellent giveaway and also highly affordable. 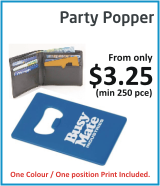 When you invest in these promotional items, you can be sure your message and logo make their way around town for long time. 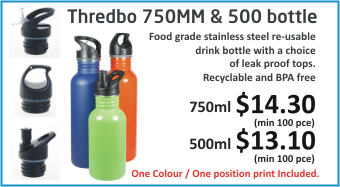 The ability to print your message and/or logo in multi-colour pad printing or wrap around screen printing technique on drink and sports bottles allows you to increase brand awareness. 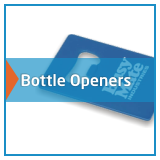 Any sports event or tradeshow would serve as an excellent opportunity for passing out your promotional message on bottles branded to your specifications. 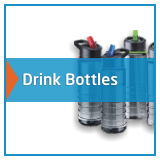 Custom sports bottles have become increasingly popular as a result of an expanding fitness and health awareness, making them the perfect choice for just about anyone who want to have their favorite drink handy. 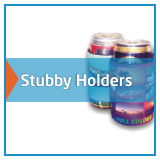 Promotional insulated travel mugs and flasks act as miniature billboards for your business. 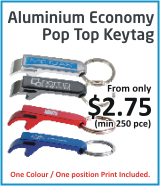 The best part of all is that they’re not just fancy promotional giveaway, they are useful. 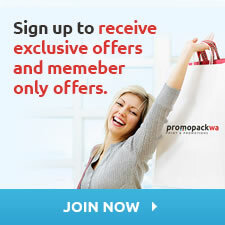 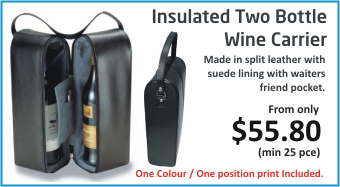 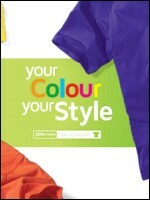 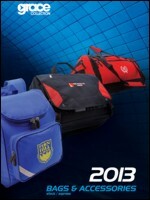 PromopackWa is a leading resource for branded, stylish, durable, insulated travel mugs and flasks. 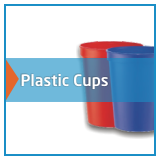 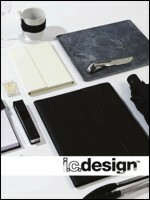 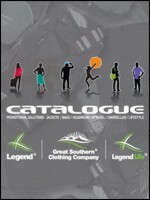 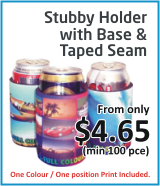 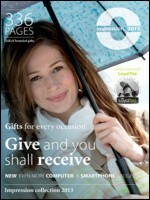 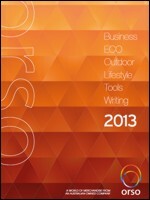 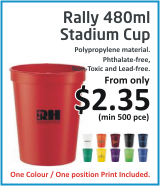 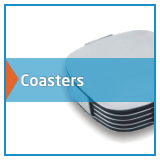 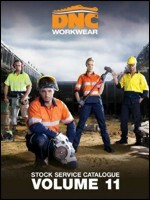 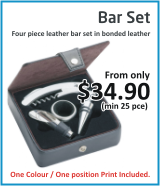 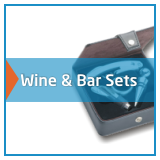 We are sure to have the perfect solution for all of your promotional needs. 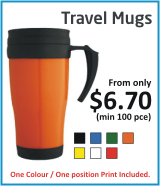 Our travel mugs and flasks are available in a variety of styles and colors, and they can be pad printed in up to 4 colours to include your company’s name, logo and other messages or information. 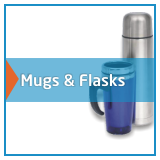 When you shop at Promopackwa, you can be sure that you’ll receive the best quality mugs and flasks decorated to your specifications. 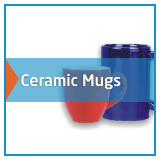 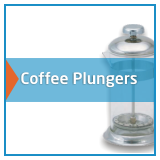 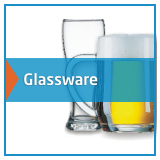 Whether you’re looking for a plastic or stainless-steel mug you can be sure that you’ll find the perfect solution in no time.